Services - Stinger Welding Ltd.
Stinger welding has a 10,000 square foot facility and 2 acre yard located in Prince George. Our shop can provide full service welding and steel fabricating, including: bridge girders, structural steel, and piping. 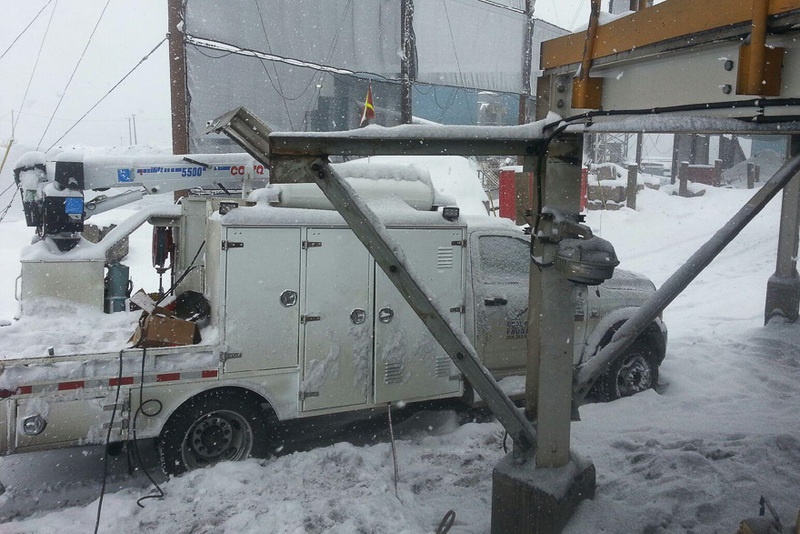 Stinger Welding excels at assisting with staff on shutdown and turnaround projects. We can provide project supervision, management, welders, millwrights, fitters, riggers, skilled laborers, onsite time and record keeping. 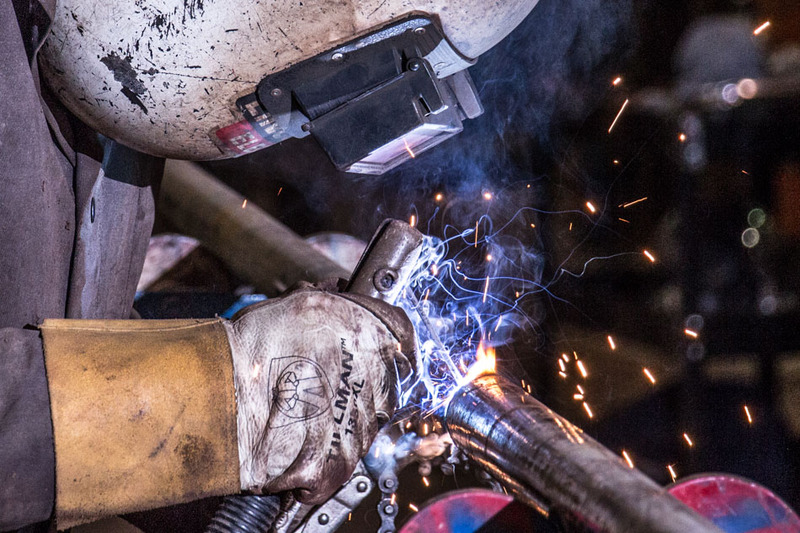 As always, Stinger Welding upholds the highest of safety standards on our own and contracted projects through our comprehensive QA/QC program. 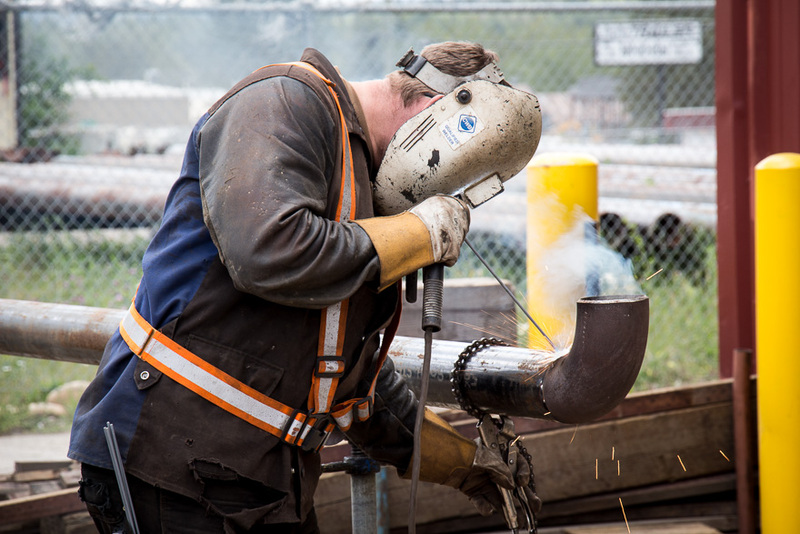 For any of your field welding needs our 4 trucks are equipped with welding machines, air compressors, cutting, grinding and gouging equipment with wire feed capabilities. Bridge engineering and bridge fabrication in addition to repair. 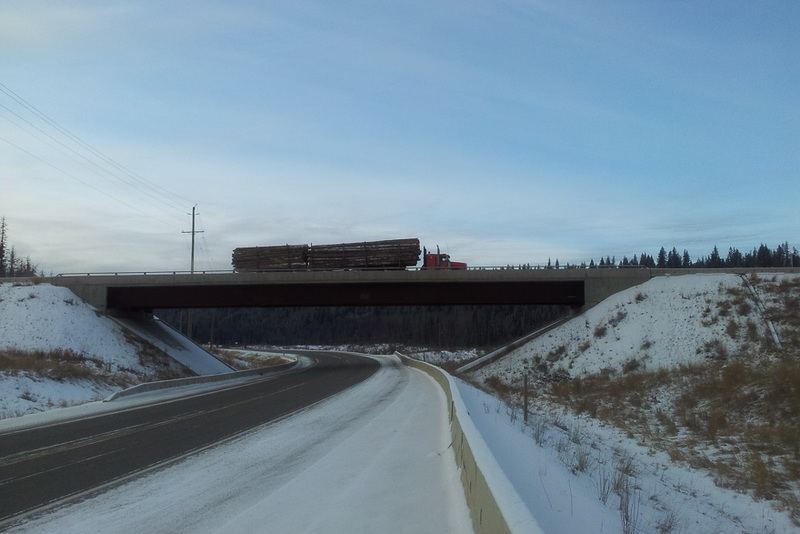 We specialize in logging road bridges, resource bridges, and bridges for the Ministry of Transportation and Infrastructure. We are CWB47.1 Div2 Certified.